Dining is one of the highlights of any cruise vacation. Travel agents and experienced cruisers have uncovered a number of insider secrets for getting the most out of their cruise dining experience. A number of these secrets have been learned over time. 1. Make dining changes immediately after boarding. Most cruise lines have an early and a late seating for dinner in the Main Dining Room. Some offer a flexible “dine when you wish” time as well. If you’ve booked your cruise only to find that your preferred dining time is completely filled, don’t despair. It’s happened to everyone. Ask your travel agent to try to change your time or work with the cruise line directly to change it before boarding. If that doesn’t work, head straight for your assigned Main Dining Room as soon as you board and speak with the maitre d’ or the headwaiter there. They may be able to change it then. If you have a “dine when you wish” time and would like to reserve a specific dinner time and table size, check with the maitre d’ on embarkation day as well. Doing so may land you a coveted table by the window at the dining time of your choice. 2. Check out all dining options on embarkation day. Shipboard buffet areas can be insanely crowded for lunch on embarkation day. Before giving in to the madness and following the herds, check your daily cruise program to see if any other venues are available. Sometimes the Main Dining Room and free specialty restaurants are serving lunch as well. Once you’ve checked into your stateroom, take a quick walk around the ship to see all the specialty dining venues. It's wise to make your specialty dining reservations before boarding, but make them on embarkation day if you haven't done so. Popular dates and times fill up quickly. In addition, make sure to check your daily cruise program for special dining options and free lunches at specialty restaurants on sea days throughout your cruise. Those are often nice perks. 3. Review menus in advance. It’s always hard to decide which nights are best for dining in specialty restaurants. To make sure you don’t miss out on the main dining rooms’ best meals, take an advance look at the full week’s menus. They’re planned out well in advance and are available at your ship’s guest services desk. Once you’ve reviewed what’s available each evening, you can decide when to schedule your specialty restaurant dinners, hit the buffet for a casual meal, or plan to head out for pizza instead. 4. You can order more than one of everything. Sometimes dining on land requires making tough choices, but that can often be eliminated at sea. Just remember, you can order more than one of everything in your ship’s Main Dining Room and at many specialty restaurants. Trying to decide between two appetizers? Feel free to sample them both. Sometimes families and groups will order a couple of appetizers, entrees or desserts for the table so everyone can sample them. Cruise ship dining can be a great opportunity to try different dishes and discover new favorites. 5. Consider dining at specialty dining restaurants on the first night. Bookings at alternative dining venues are often slow for the first evening onboard the ship. Guests are often tired from traveling and prefer to save their specialty restaurant experiences for a later date. Cruise lines sometimes add special incentives to encourage more reservations. These can include discounts, free bottles of wine and other perks. Check your daily program or with guest services to see if any special deals are being offered – and keep an eye out throughout your cruise as well. Sometimes special deals and dining events show up that you won’t want to miss. 6. Buying a bottle of wine can be cheaper. If you haven’t purchased a beverage package, ordering single glasses of wine throughout your cruise can be expensive. Check out the cost of buying a bottle of wine and compare that to the cost of purchasing by the glass. It’s often significantly cheaper. Your dining room waiter can store the bottle for you and bring it to your table each evening. If you’re planning on drinking wine in your room or on your balcony, research your cruise line’s policies for bringing alcohol onboard. A number of cruise lines allow guests to bring one or two bottles of wine onboard on embarkation day. Some also allow guests to bring bottles of wine onboard on port days as well. 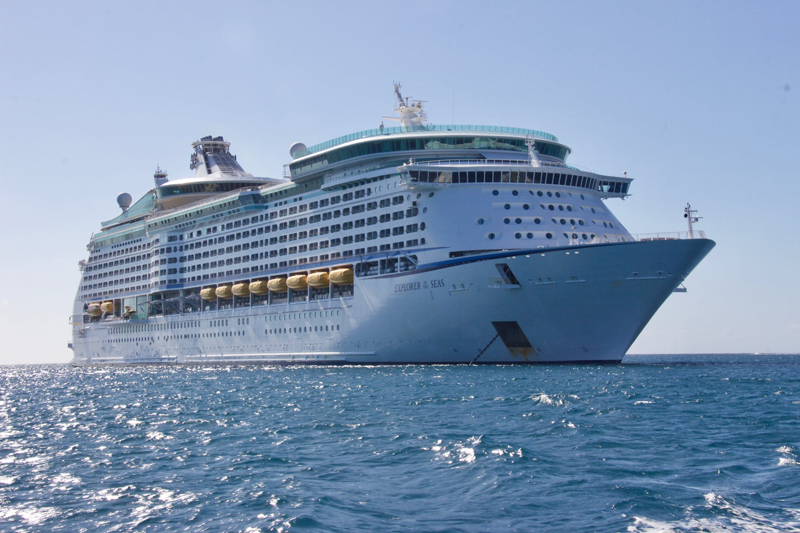 Rules vary significantly between cruise lines, so make sure to check your cruise line’s website for complete details. 7. Don’t miss the free ice cream. Cruise lines are well aware that everyone loves ice cream. Many Royal Caribbean ships have Ben & Jerry’s stores onboard, MSC Cruises and Norwegian Cruise Line ships feature gelaterias offering handmade Italian delicacies, and Carnival serves up ice cream at Cherry on Top. While these premium icy treats are delectable, they come with a charge. If you want to satisfy your sweet tooth without cutting into your budget, make friends with your ship’s free soft serve ice cream dispensers. These are generally located in the ship’s buffet dining area and are often available 24-hours a day. For the best variety, check out both sides of the buffet line. Sometimes different ice cream flavors are featured on each side. Norwegian Cruise Line often features a free hard ice cream station on their buffet line as well. 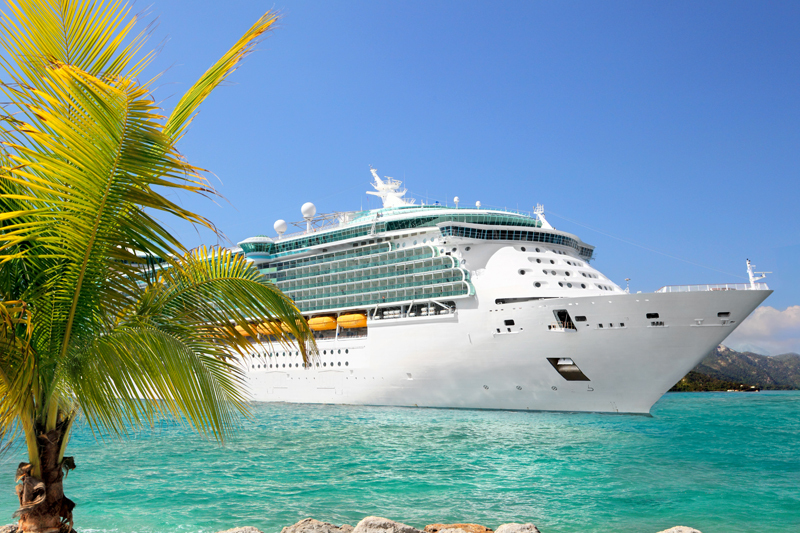 Some cruise line bookings come with sweet perks. Guests who book the Aurea Experience on MSC Cruises are entitled to free premium ice creams and gelatos throughout their cruise.